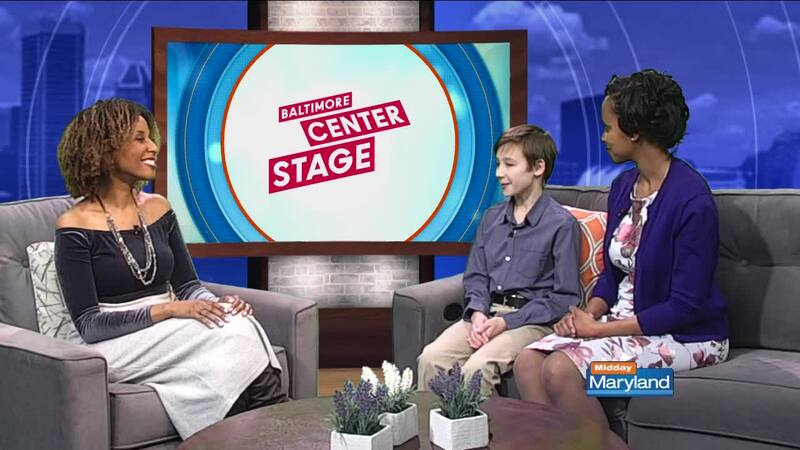 Baltimore Center Stage is performing the Tony Award winning musical Fun Home now through February 24. The show stars local actors, including alums of Center Stage's spring break and summer camps. Fun Home is a coming of age play exploring a young girl's life through different stages. Center Stage is also paying homage to Lena Horne with a one night only show featuring Broadway actress Syndee Winters. One February 6, only viewers can use the code ABCBOGO for buy one get one free tickets to Syndee Winters: Lessons From a Lady in Concert on Saturday, February 9 at 8pm. Buy tickets and learn more here .